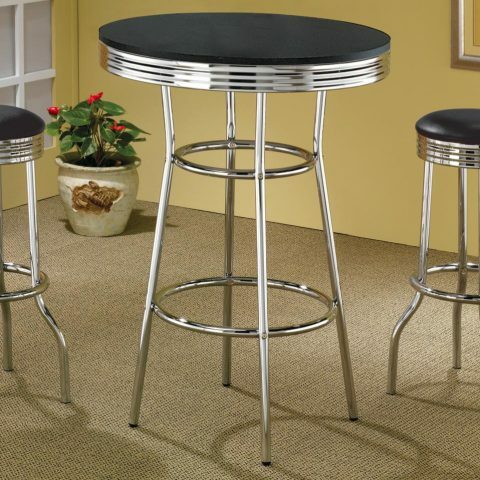 Rectangular mid-century modern bar set. 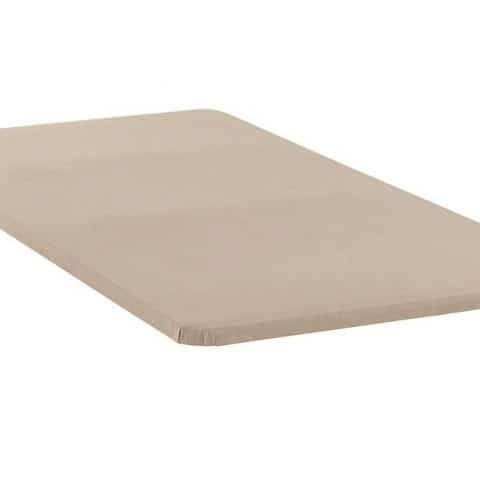 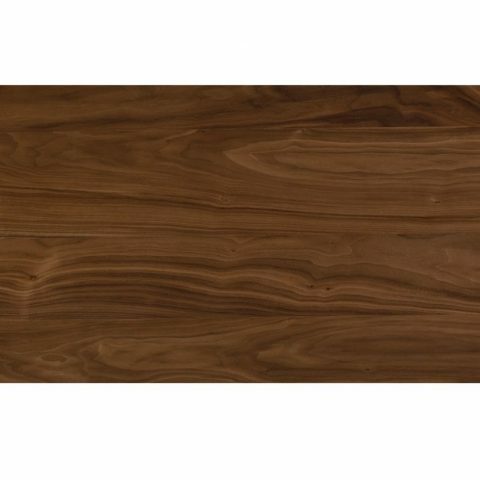 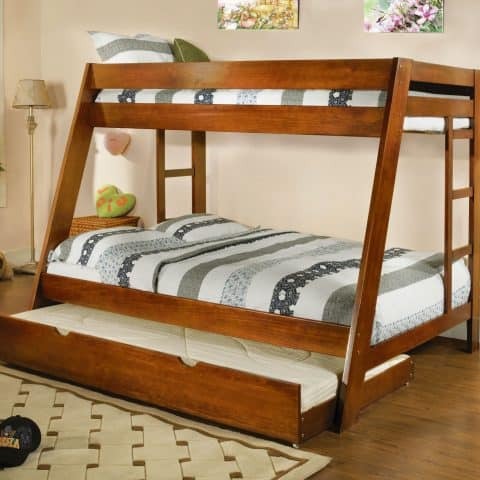 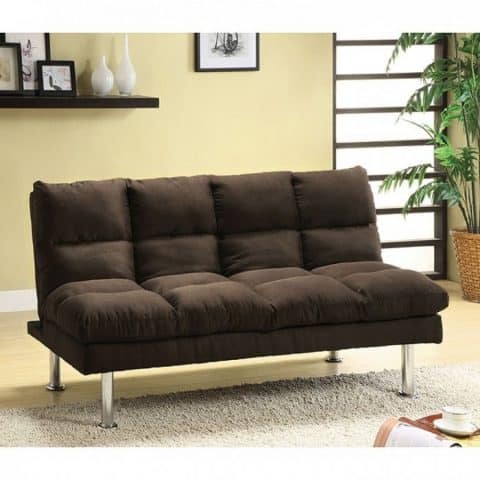 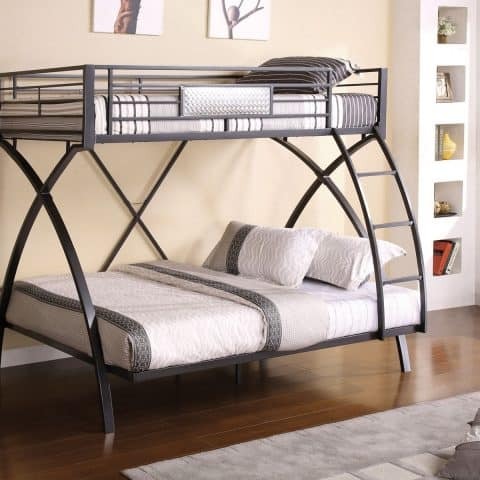 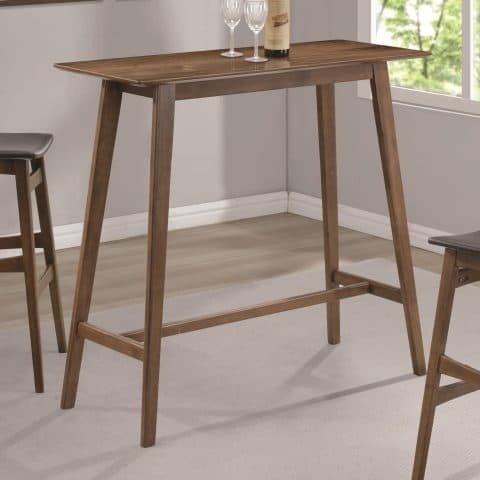 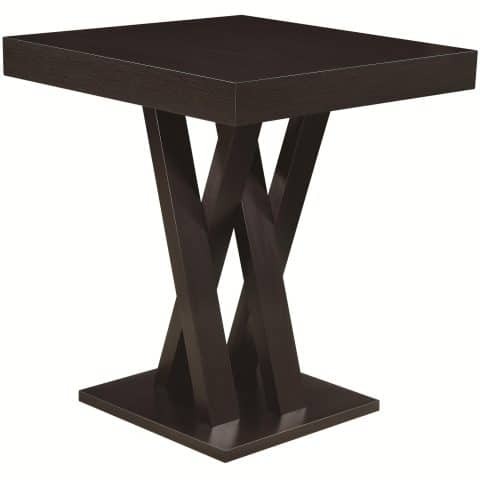 Crafted from select walnut veneer and solid hardwood. 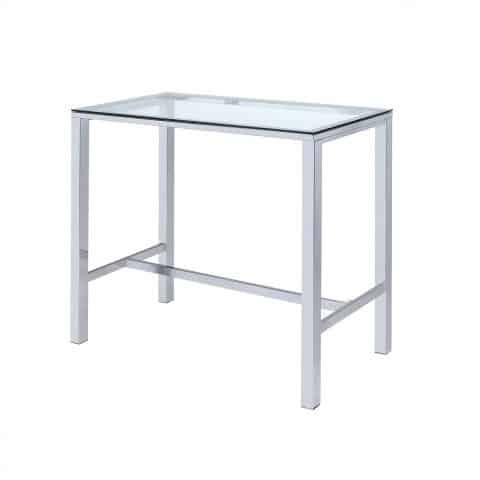 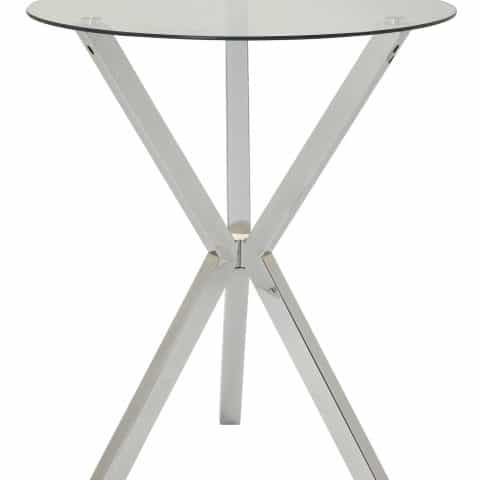 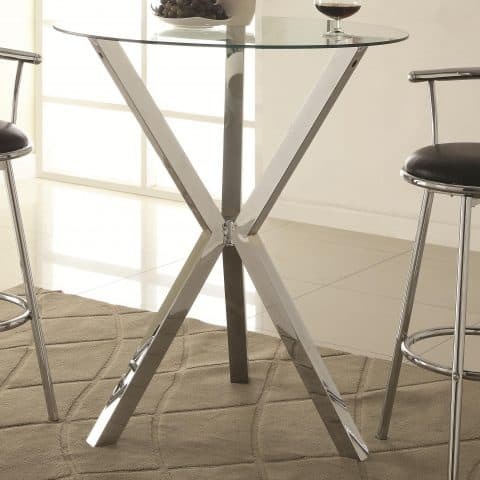 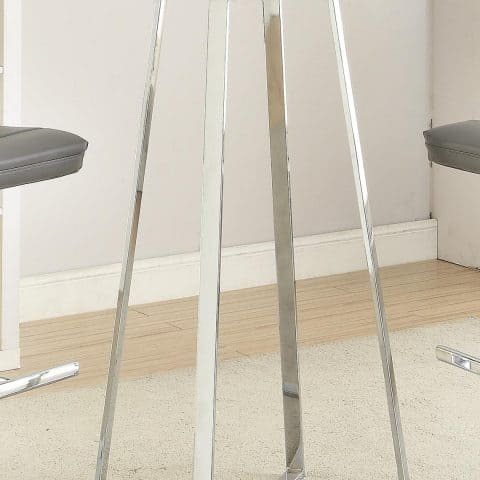 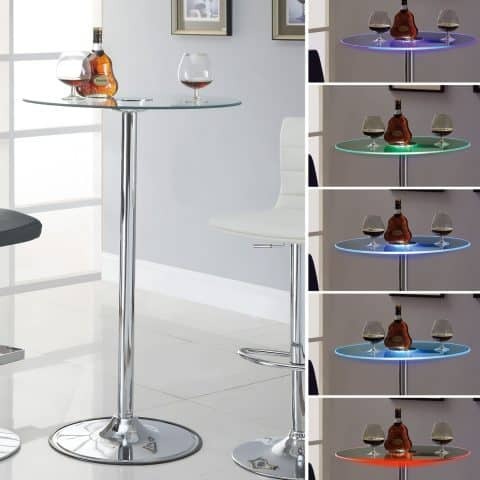 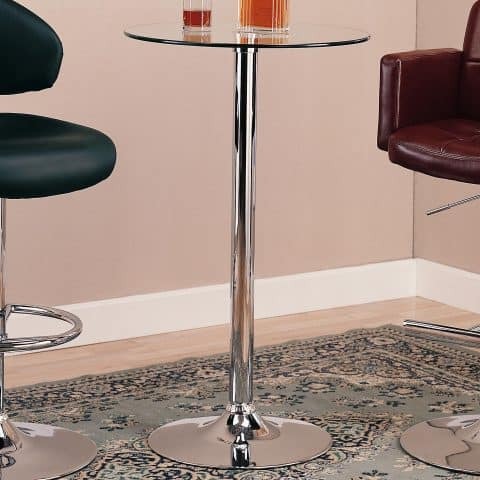 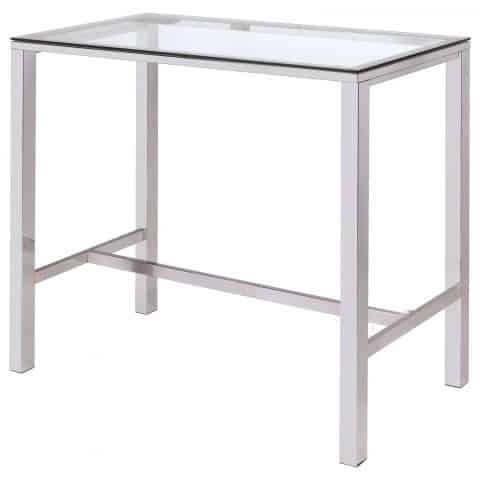 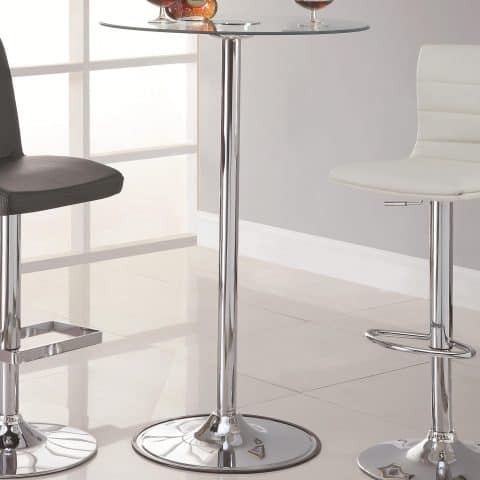 Bar table features clear tempered glass top and electroplated chromed steel base. 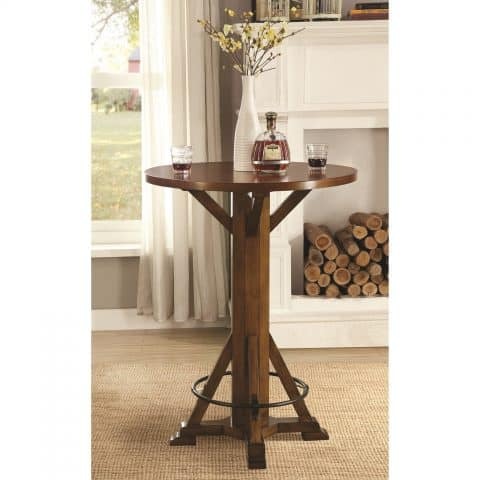 Be the first to know about sales, special offers, and discounts.